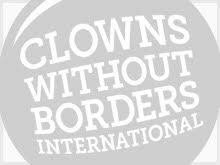 In 2011, Clowns Without Borders Sweden did a project in Georgia. In 2010, Clowns Without Borders Sweden went to Georgia with the UNHCR to perform 14 shows for more than 2000 children. In 2010 , Clowns Without Borders Spain went to Georgia to provide emotional support to people affected by armed conflict and to children living in orphanages and hospitals. They performed 10 shows for 1265 people. 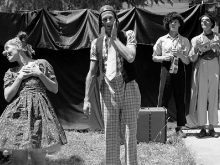 In 2010, Clowns Without Borders Germany went to Georgia and performed 15 shows 2000 people.